We have recently released versions 1.9 of Project Configurator. The most outstanding feature in the new version is the support for workflow layouts. 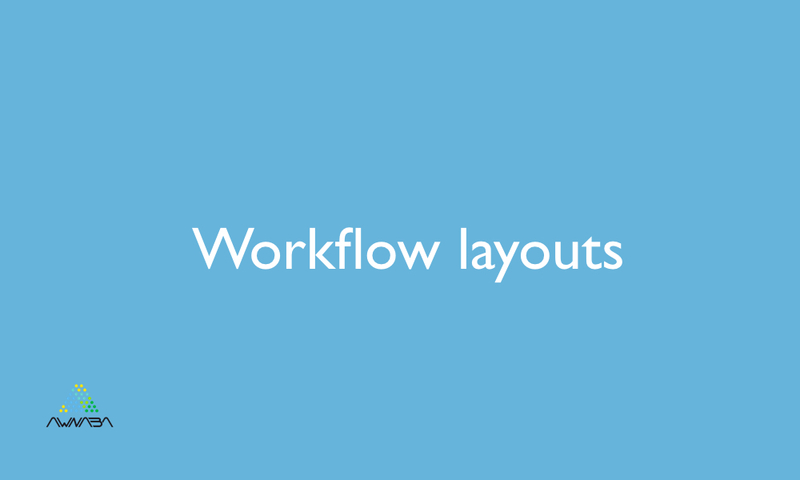 This means that now, when a workflow is imported, its layout will be the same as it was in the source instance. In previous versions, that layout was lost and new workflows at the destination instance were assigned a default layout generated by JIRA. In addition, the user has an option to ignore workflow layouts in the import. This option has been added because there are some incompatibilities if layouts are transferred between different versions of JIRA, as documented here. This feature had been requested by many users, and I hope it will be a great contribution to the value delivered by Project Configurator. Actually, this feature was built and ready to be released with versions 1.8.1, but tests detected a case when the workflow layouts were not transferred correctly. This is the reason support for workflow layouts was excluded from versions 1.8.1 and subject to further testing.